This typeface was born from doodles during a long phonecall with the artist Lars Eijssen. Conversations with Eijssen often inspired Peter to start making designs in the meantime. 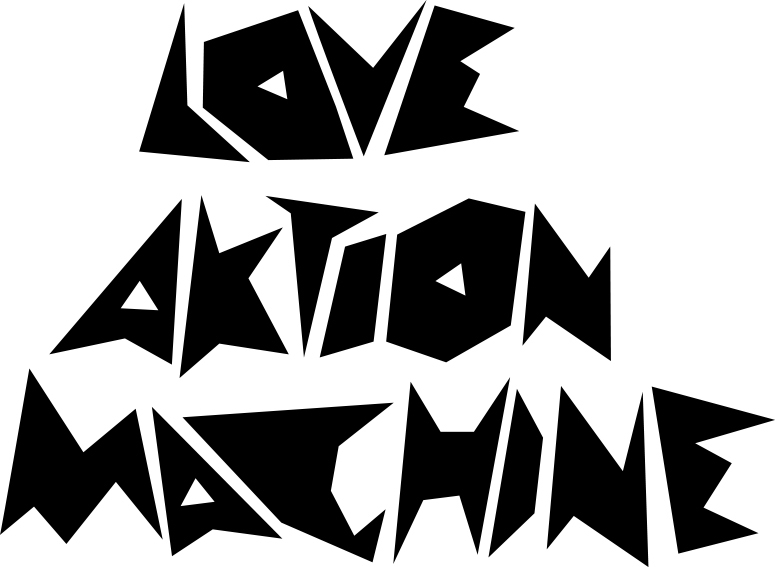 Subject of the conversation this time was a performance of Eijssen’s band Love Action Machine (LAM). LAM was known for playing a cover of Béla Lugosi’s Dead, a song by English eighties gothic band Bauhaus. The song refers to the Dracula movies in which Lugosi became famous.